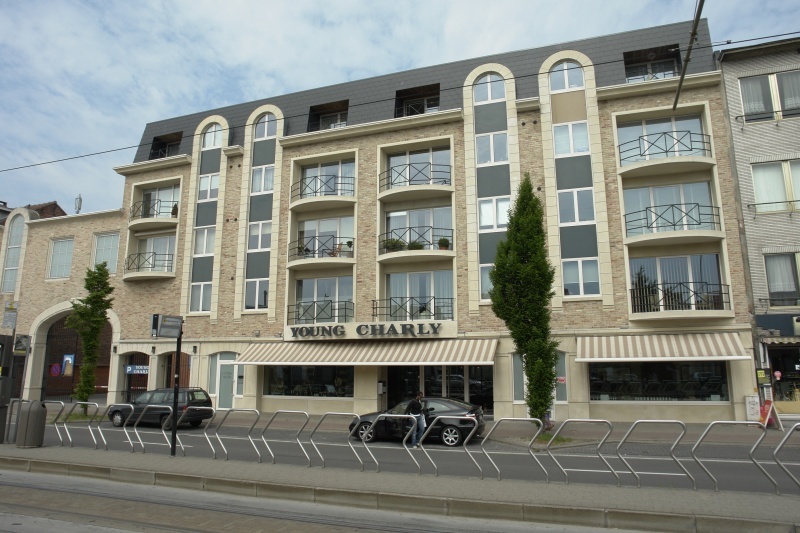 Young Charly offers a wide selection of French topwines and Champagnes, but also a wide range of liquors. 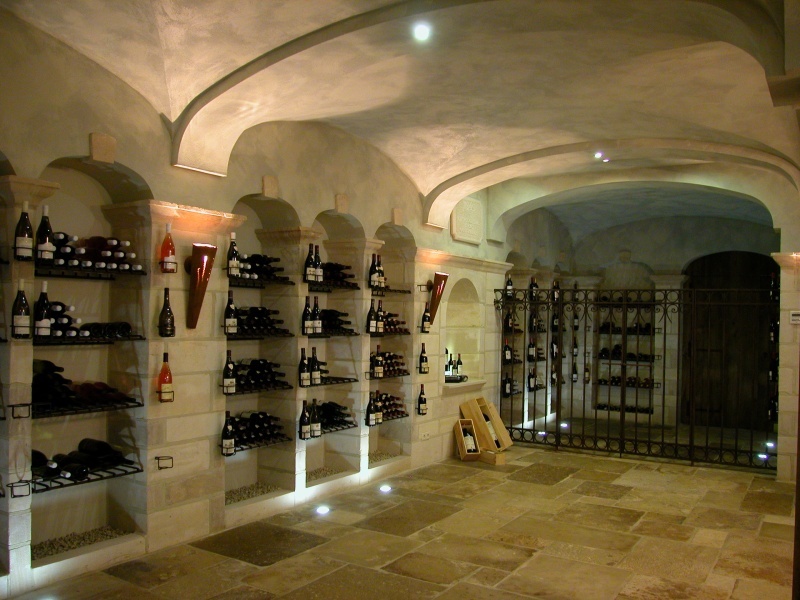 The most renowned wines from Bordeaux, Bugundy, Rhône, Loire and many more are represented in our collection. Naturally we can also offer the best Spanish and Italian wines. 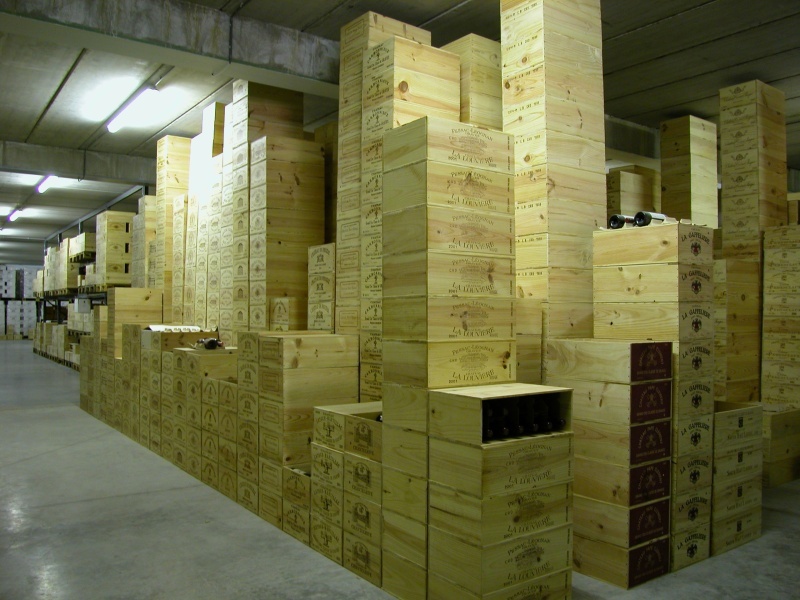 With a constant stock from more than 600.000 bottles we can provide the requested orders instantly. Our wharehouses are under a constant temperature to garantie that all the bottles are kept in the best possible conditions. Young Charly proudly presents as “propiétaire récoltant” its Château Fougueyrat Saint Emilion Grand Cru and Granchamp Montagne St. Emilion.